MixDat Squad is back to our venue for another great night! 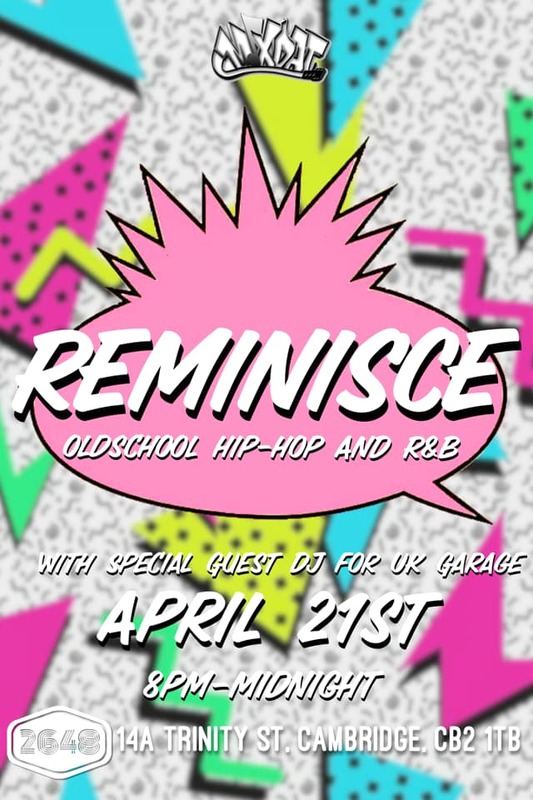 Get ready, as we welcome MixDat Squad on Easter Sunday with their night “Reminisce”. They’ll be playing the best in 90’s Hip Hop and RnB, with special guest DJ, which he’ll be taking over the decks to play some UK Garage. Celebrate Easter the proper way!